There's been some confusion lately. Who is The Islamic State of Iraq and Syria (ISIS), and are they different from The Islamic State of Iraq and the Levant (ISIL)? And are they connected in any way to The Islamic State of Iraq and al-Sham? Weren't they once called The Islamic State of Iraq (ISI)? How many Islamic States can there be?! To put it simply, it's the same group (but political pundits seem to thoroughly enjoy inserting synonyms every week or so). It's repetitive, but it has to be said: there is only one Islamic State operating in the greater Iraq/Syria region, and they are called The Islamic State. Apparently, their PR team - yes, they do have spokespersons - caught on to the world's confusion and only kept the three introductory words for their name. The world's confusion towards The Islamic State isn't just about their name. Indeed, people want to know their motives, their beliefs, and their plans. 1. They are not a part of al-Qaeda. 2. They are barbaric, but modern. 3. Their institutions - court systems, prisons, police force, press office, etc. - are quickly developing. 4. The Islamic State is enjoying a growing influence among the young, the poor, and the disenfranchised in both Iraq and Syria. 5. 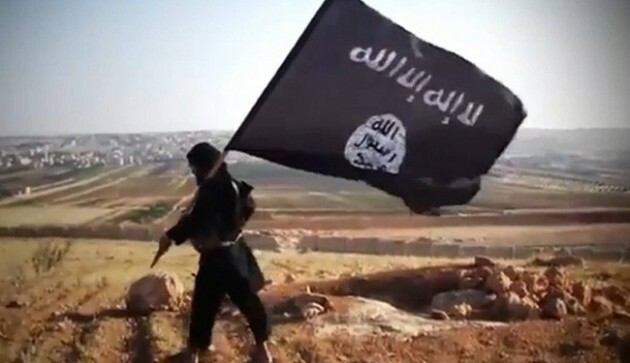 Thousands of foreign fighters from every corner of the world have joined The Islamic State's cause. The group is as complex as the region in which they operate, and one could spend hours fleshing out the finer details and nuances of the politics. *Warning: the following sources may contain graphic images.